RoBet is the first-of-its-kind sportsbook that lets players bet on their preferred sports using cryptocurrencies. It also helps players handle odd comparison, odd evaluation, and risk management. 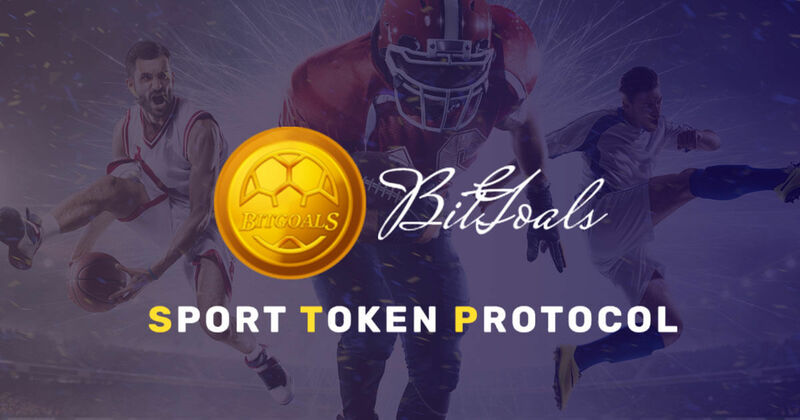 Interested punters are required to buy RoBet tokens in order to wager on the betting site’s sports events. The token can also be used in Robo Advisor Coin, a website that gives daily crypto news and forecasts. As of this writing, RAC can be bought using ETC, ETH, or USD. 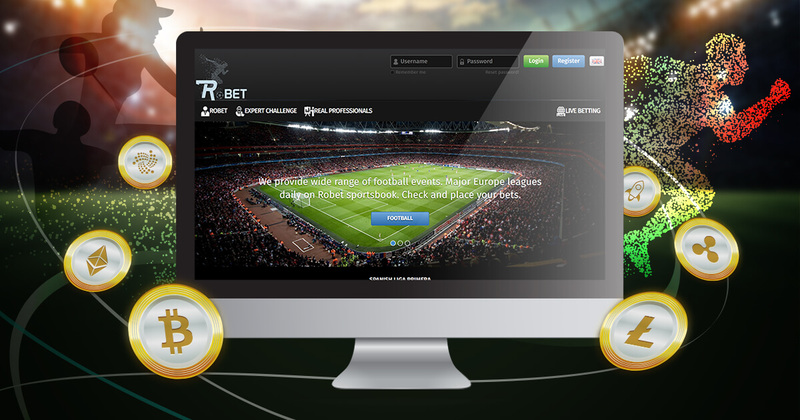 Registered players of RoBet can place their wagers on around 28 sports available on the betting site. Upon loading the site, players will see that there are two categories available: RoBet Expert Challenge and Real Professionals. Expert Challenge lets players make a bet on any sport. Whether the player wins or loses, the betting site will store the statistics on its database. The top bettors will receive money from each sport that they bet on. Real Professionals, on the other hand, is where all the top bettors are compiled. Players have the option to choose and wager on their preferred gambler. RoBet also has bonuses to offer sports bettors. It can give beta players a 10 token bonus. Gamers can refer a friend to get US$30 bonus in tokens as well.